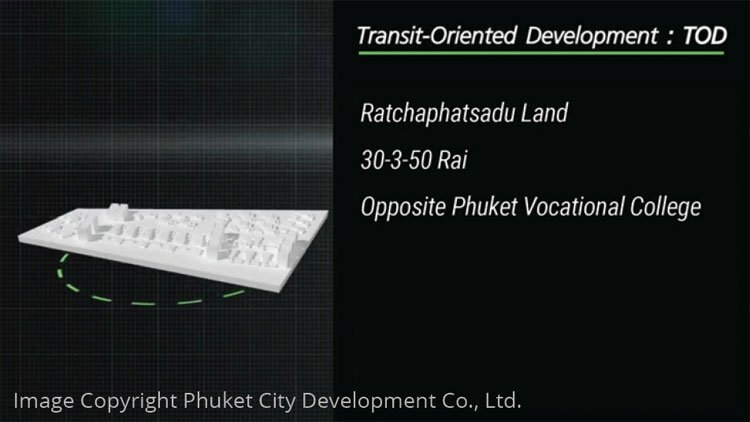 Phuket City Development aims to be the medium between the government sector, the private sector and the public. 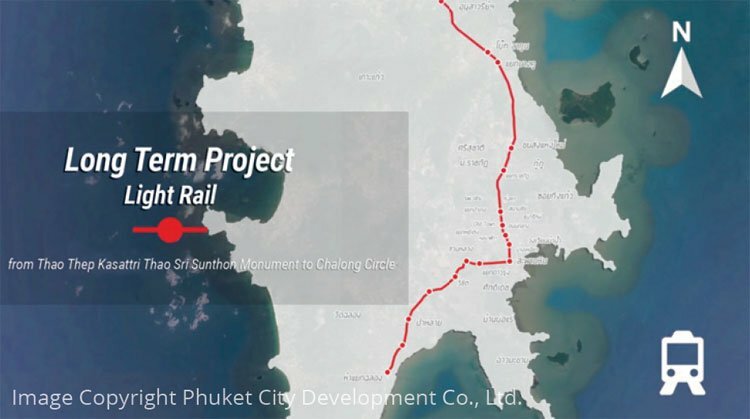 Private sector made a move for Phuket city development. 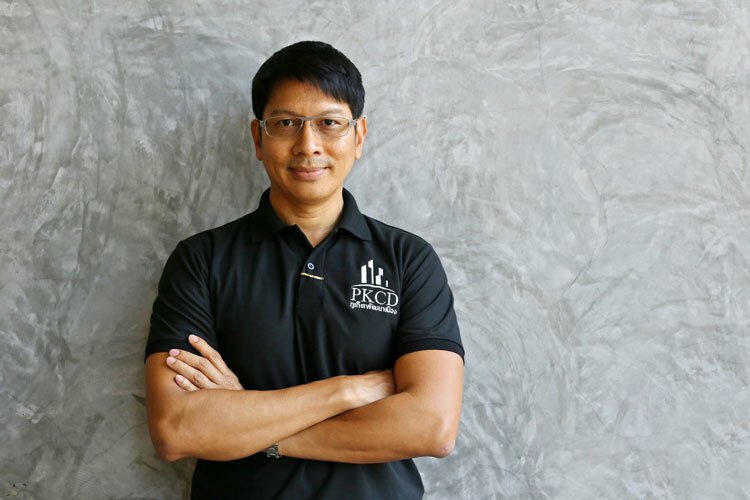 It’s very exciting for many people who live in Phuket hearing the news about a newly formed company called ‘Phuket City Development Co., Ltd.’ or ‘PKCD’ in short. 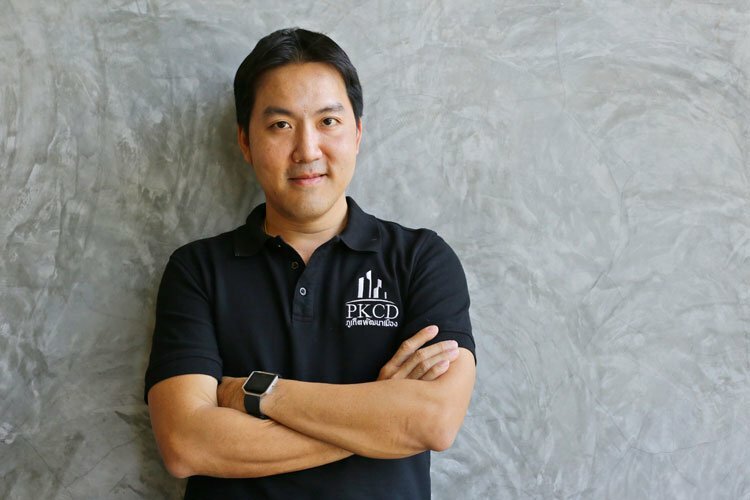 PKCD was founded by six wellknown businessmen and investors in September 2016 with 25 million baht registered capital thereafter raising 100 million baht from both old and new investors in Phuket. Phuketindex interviewed Mr. Montavee Hongyok (Managing Director) and Mr. Phadet Jinda, Ph.D. (Deputy Managing Director) to learn more about their vision and mission. “Phuket City Development Co., Ltd. is actually the result of our eff orts to develop Phuket to be the city we’ve always dreamed about. 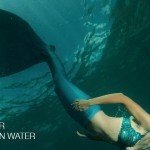 The company was established in a very short time because we as Phuketians who saw the island’s growth from the tin-mining era to becoming a world-class tourist destination nowadays, believe that the island still has its potential to grow further despite the fact that development seems to have reached its peak.” states Mr. Montavee. 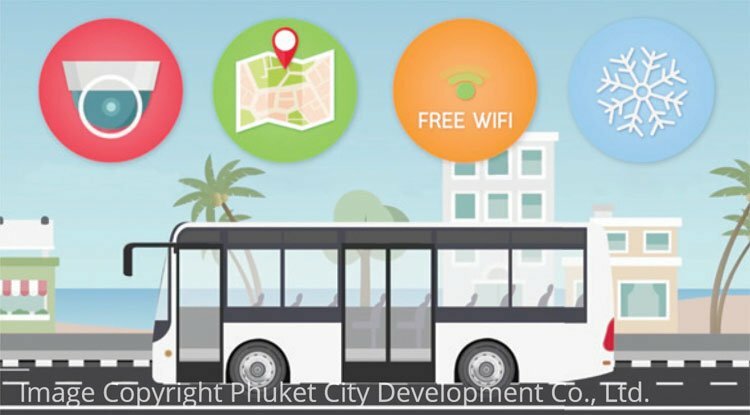 Phuket City Development Co., Ltd. aims to be the medium between the government sector, the private sector and the public in the refurbishment and development of the city. 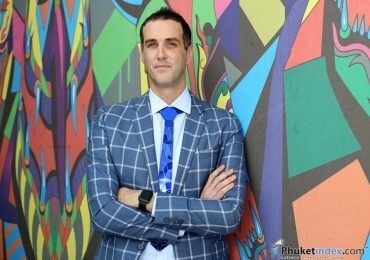 “We wish to see a clear direction in the city’s development so we try to be the medium that links all the sectors to push Phuket towards the future we would all like to see”, says Mr. Montavee. 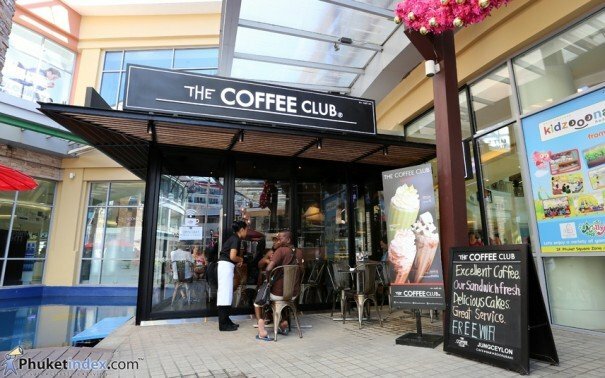 “Luckily the private sector in Phuket is strong enough to make this happen. 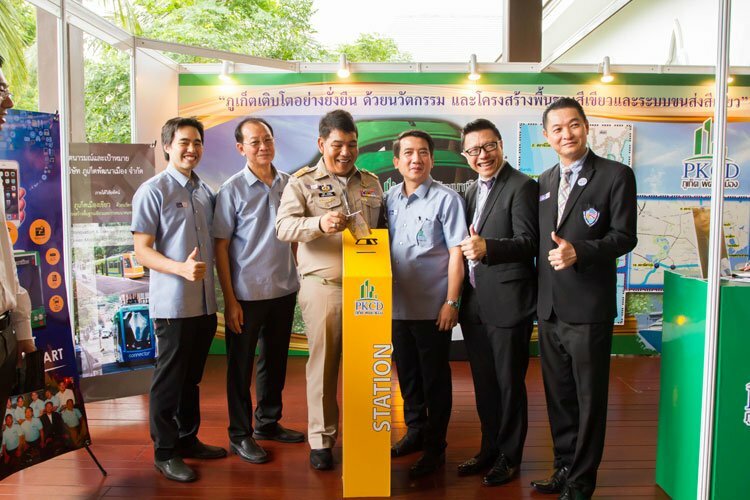 We’re not dreaming about profi ts but wish this to be a good start and an inspiration to move Phuket towards the future – a world-class destination which tourists will want to visit over and over again. 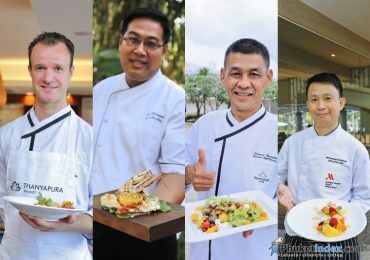 “As Mr. Montavee just said we would like to see Phuket develop to be able to compete with other destinations around the world. Our long-term plan then has been crafted for 10 years at the beginning stage. We’re interested to push forward three main issues,” explained Mr. Phadet Jinda. “We believe that basic infrastructure is the foundation for everything. 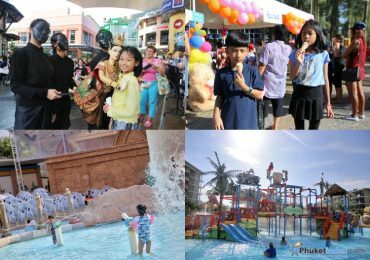 Phuket has limited land area in terms of resources but we have to welcome millions of visitors every year so basic infrastructure such as electricity, water, safety and security, and facilities, needs to be improved to handle the growing numbers. For example, Phuket consumes so much water each day that water shortage has become an issue. I think that actually Phuket still has many sources of water but we need a good management to maximize the effi ciency of its usage. Each area will need self-management to handle water deficiency.” Mr. Phadet explained. 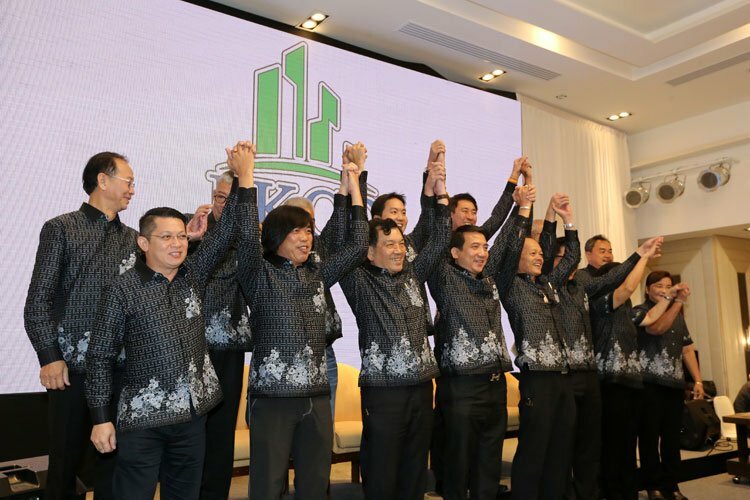 “Many people ask how the PKCD is going to be involved with the ‘Smart City’ campaign. We’re talking about bringing in LEED-ND* rating system for urban planning. 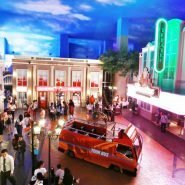 Many countries have experienced the problems with spore-like growth of cities so knowing it doesn’t work, they start to adjust and adapt. To develop effective urban planning you need to understand the local lifestyle. 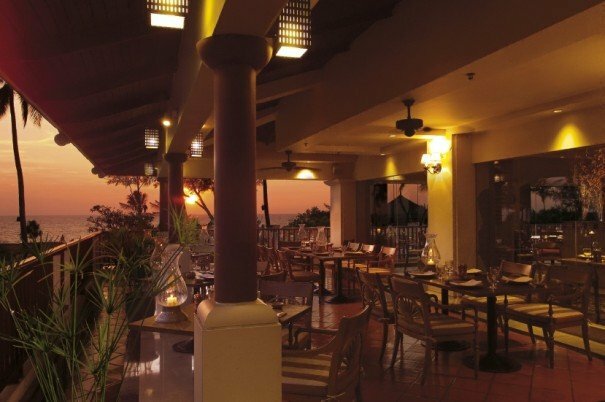 Energy saving and the environment are also important factors to consider. It’s not only the research papers we study. Planning of course needs some adaptations to be appropriate with what we have and what we are. 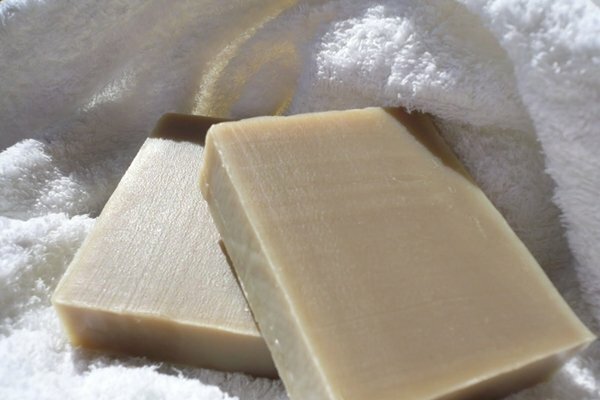 But we may need to start with certain areas first, bit by bit depending on the readiness. Deep discussions with local administrative organisations will be needed. 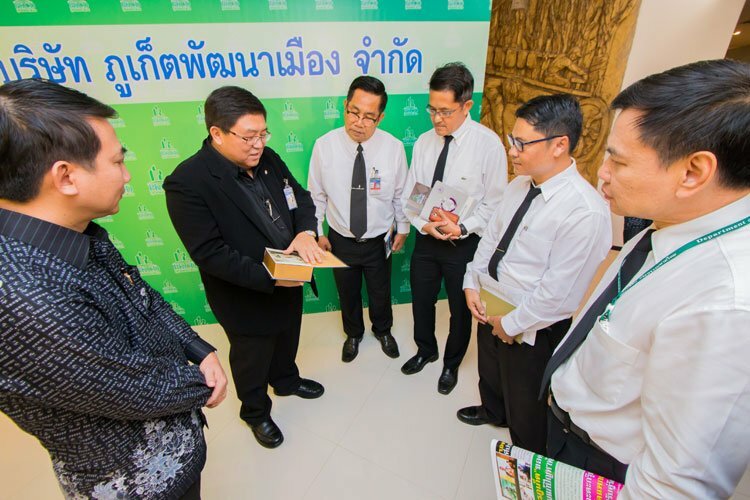 LEED-ND is getting to be well known in many countries and it’s starting to be talked about in Thailand. We think that Phuket may well be a good kick start to let the world know that LEED-ND has now reached Thailand. “These are what we expect to see happen in a 10-year timeframe. There are a lot of things to be done and one of the most important is a feasibility study. This is the fi rst priority,” said Mr. Phadet. “One of the things we think about starting is a repository project. 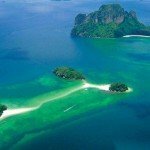 I believe there has been a lot of research and studies which have focused on Phuket. So the question is how we can gather all that knowledge for Phuketians to benefi t from,” says Mr. Phadet. “It’s not just knowledge from research papers here; we also plan to gather knowledge discovered by locals and our own ancestors. It doesn’t have to be in the form of books, rather a digital library which allows anyone easy access,” Mr. Montavee explained. “If possible we would like to be a catalyst for young people who have good ideas and keen creativity. 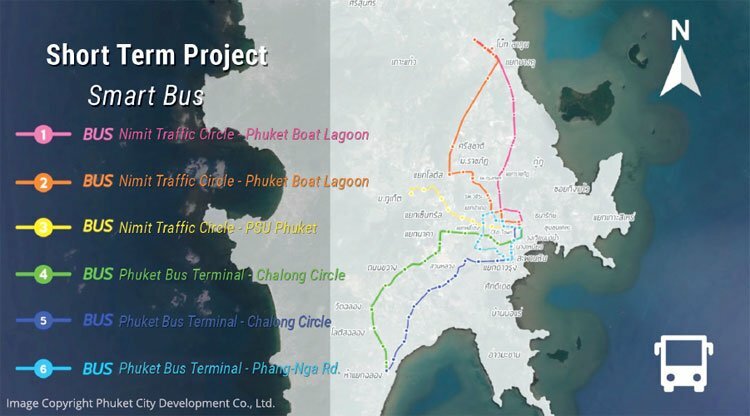 These are the proposals Phuket City Development Co., Ltd. has offered to Phuket. “We have to work hard and try to present progress to the public periodically so that we can help consider it together,” said Mr. Phadet. 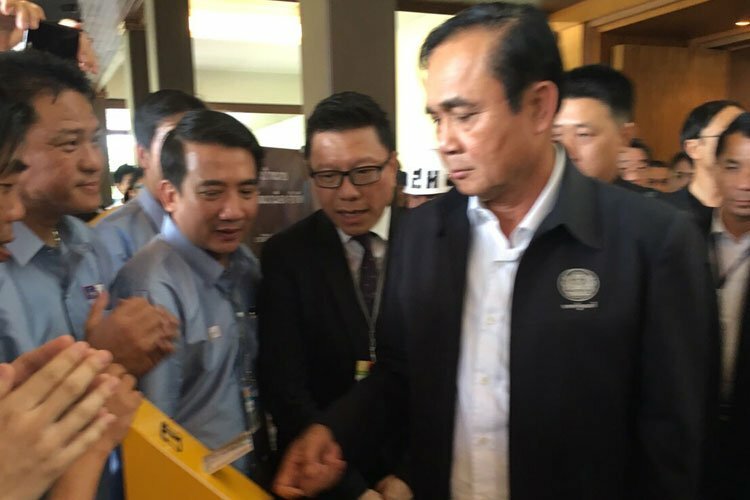 “If we look to the past, we see that those tin miners were the generation who started to build Phuket; I think this is the time when we need to do something to improve our island and raise it to another level of development. PKCD is the hands that pass knowledge from the older generation to the younger generation so that they can enjoy a smart future,” Mr. Montavee says, quoting the company’s core aim. LEED for Neighborhood Development (LEED-ND), where LEED-ND stands for Leadership in Energy and Environmental Design. It is a United States-based rating system that integrates the principles of smart growth, urbanism and green buildings into a national system for neighborhood design. LEED certification.